*I received the products below free for my review. Regardless, I only recommend products or services I use personally and believe will be a good fit for my readers. All opinions are 100% my own. 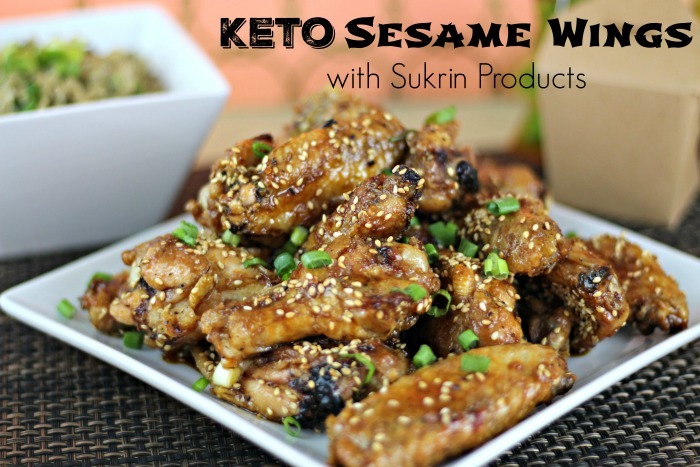 Being a part of the low carb community Sukrin Products kept coming up in all of the talks. I had never heard of the brand before so I went to their site to see what they had. I was so pleased to see all of the low carb and natural sweeteners they had in stock. I love that they have different sweeteners for different tastes. The Sukrin: 1 is erythritol mixed with a little bit of stevia. It measures one to one with regular sugar so it's easy to replace it in any recipe or even in your morning coffee. I loved using the Sukrin: 1 in my chocolate mug cake for a sweet treat at the end of the day. I also used some of the Sukrin Melis (like powdered sugar) to make my mug cake look pretty and for an extra dusting of sweetness. Everytime I see one of those viral recipes on Facebook I start thinking about ways to keto-ize it. 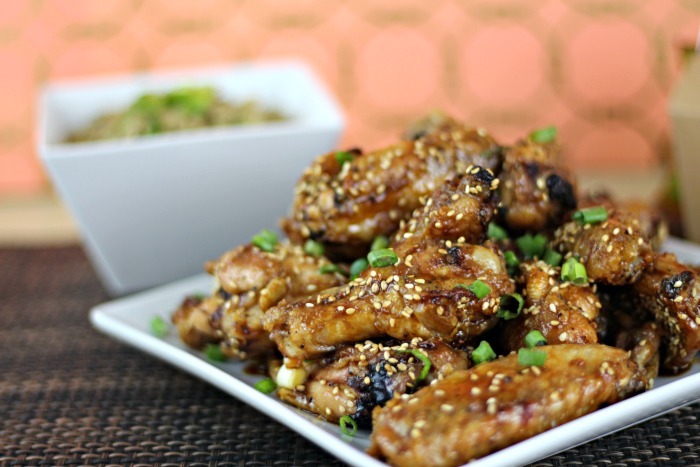 When I saw the Sesame Wings from Tastemade I knew the Fiber Syrup Gold would be the perfect substitute for the honey in the recipe. 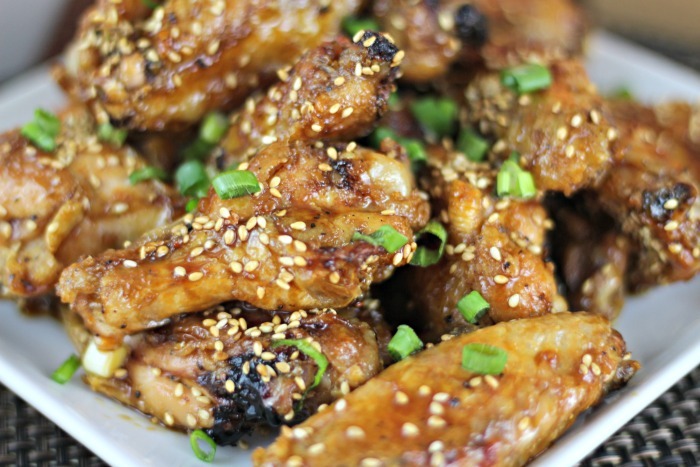 Step 1: Sprinkle the salt, pepper and baking powder on top of the chicken wings. Mix well. Place on a lined baking sheet and bake in the oven on 400 for 20 minutes. 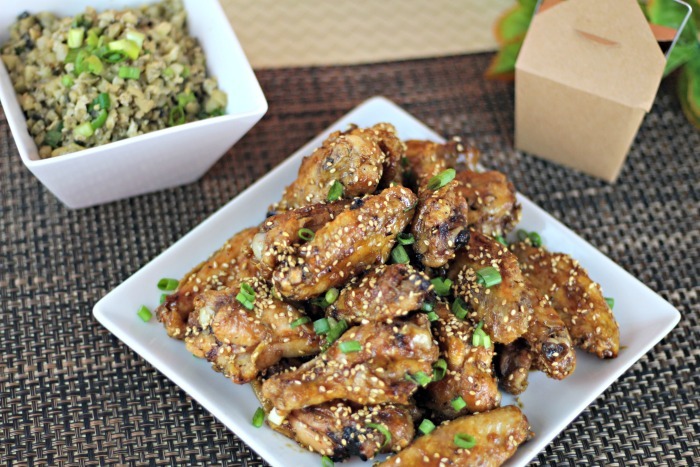 Turn the wings and bake for another 20 minutes. Step 2: While the wings are baking mix the remaining ingredients (except for the sesame seeds) in a saucepan. Cook until it starts to boil and then lower the heat and cook for 10 minutes. Make sure to constantly stir so the bottom doesn't burn. Step 3: Place sauce in a large bowl and top with the cooked wings. Carefully toss to fully coat the wings. 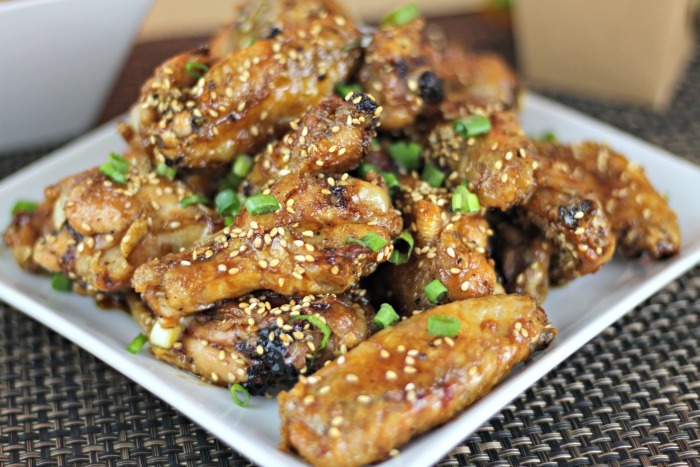 Sprinkle the sesame seeds on top and toss to coat again. 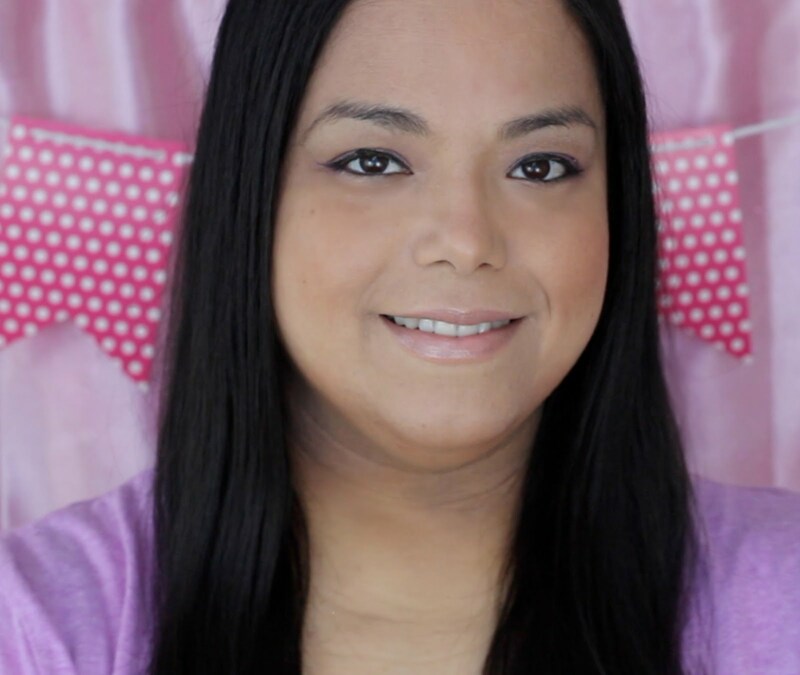 I am having so much fun with the Sukrin products and have lots of ideas coming up with them. I will post them to social media when they are up. 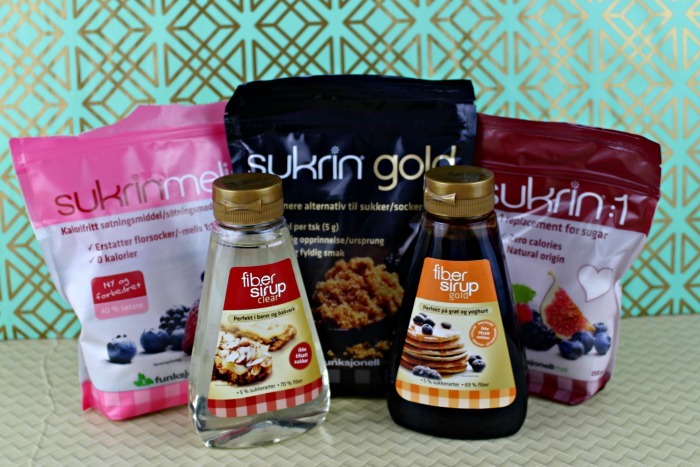 Surkin also offers Sugar Free chocolate, low carb bake mixes and nut flours. Right now Sukrin is offering free shipping on $75+ orders – and low flat-rate shipping on orders less than $75!